In today’s real estate market, choosing the right real estate agent, whether you are buying or selling a home is important. Trustworthiness is among the most important of considerations when today’s customers are choosing a real estate agent. 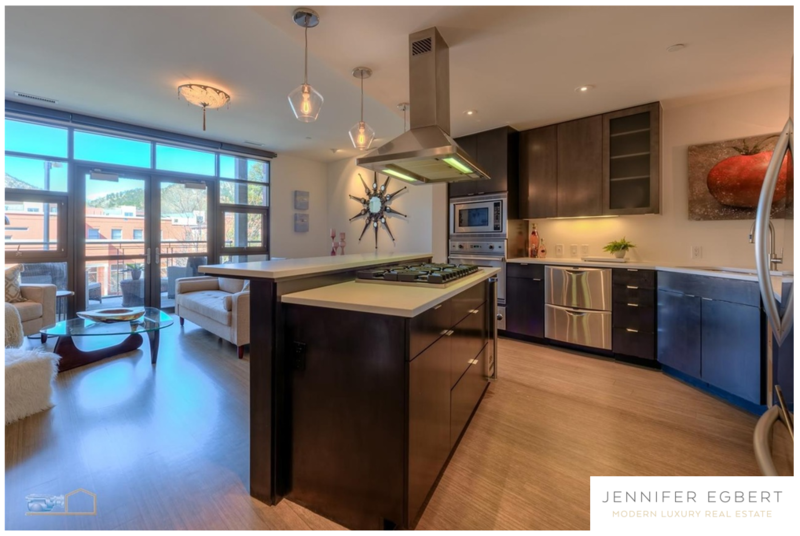 By hiring Jennifer, you will have an experienced REALTOR® that will give honest, expert Boulder real estate advice. The Jennifer Egbert Real Estate Team is fully committed to providing forward-thinking ideas, bold influence and the elite network that you deserve. Fall in love with this West Pearl location with stunning views, walkable to world class dining and shopping. This secure building offers luxury finishes with beautiful Caesar Stone Counters, top of the line appliances, an open floor plan, and more. Listed by RE/MAX of Boulder. If you have any questions about Boulder, Colorado, Real Estate, please Contact Us. © 2013 Jennifer Egbert. All Rights Reserved.